The Chinese Ringneck pheasant is the most popular breed of pheasant available in the United States. 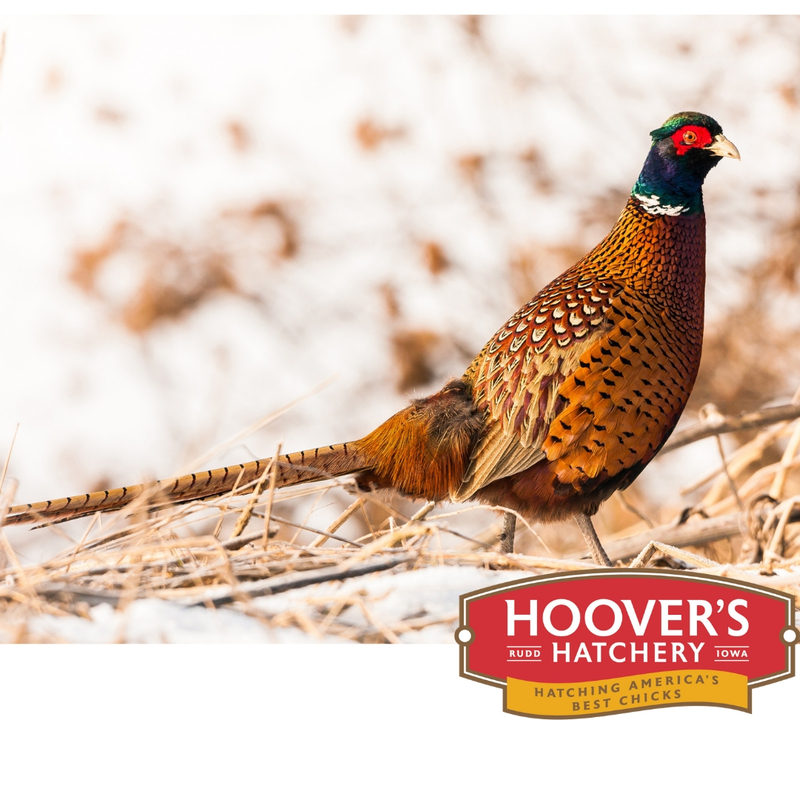 Also, Pheasants can be found all over the world. The Ringneck pheasant is mostly used for hunting and stocking wildlife primarily because of its ability to fly and adaptability to the wild. Ringnecks mature at 22 weeks, and the females will be 2 pounds and the males will be about 3 pounds.